Like Mimosas, but are kind of bored with the traditional brunch fare? 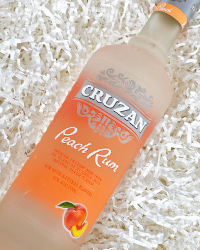 Cruzan makes a Peach Rum that is great with orange juice or you can add a splash to iced tea for a spiked peach tea! Cruzan Peach is light and summery, but still has a punch that you want from rum. If you want to get fancier for Mother’s Day, try this recipe and impress your friends and family. 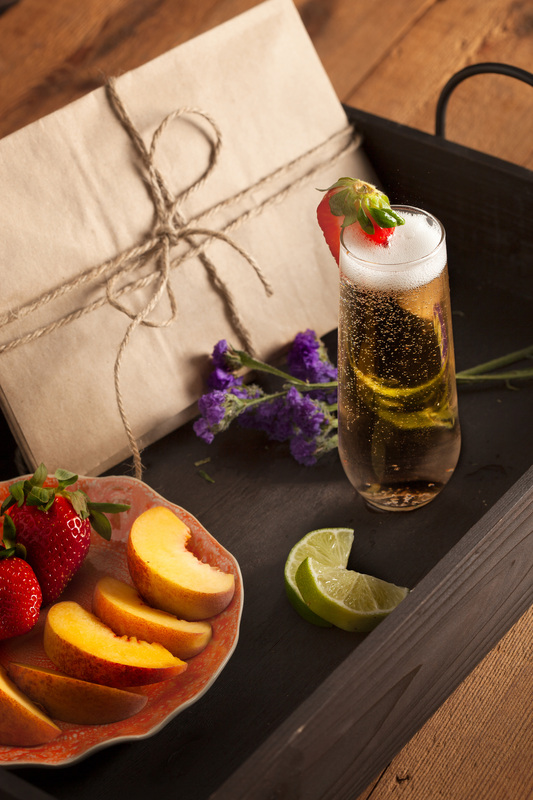 Method: Squeeze lime wedge into a champagne flute and add remaining ingredients. Stir and garnish with a strawberry.